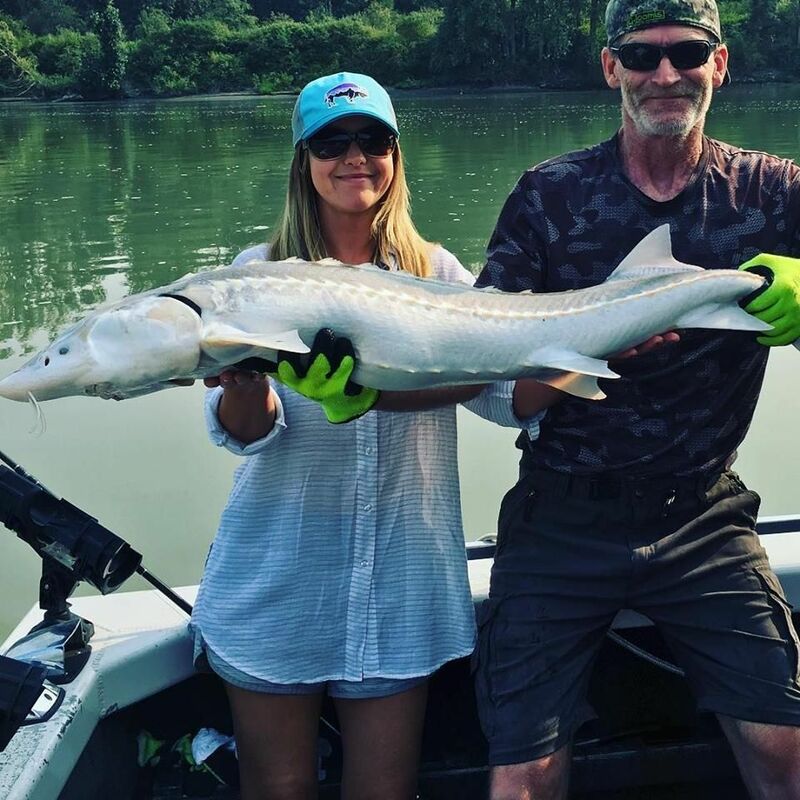 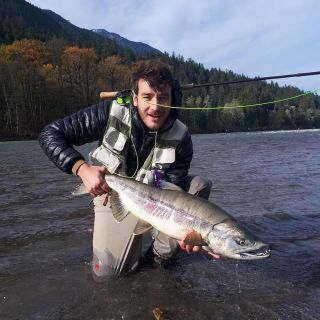 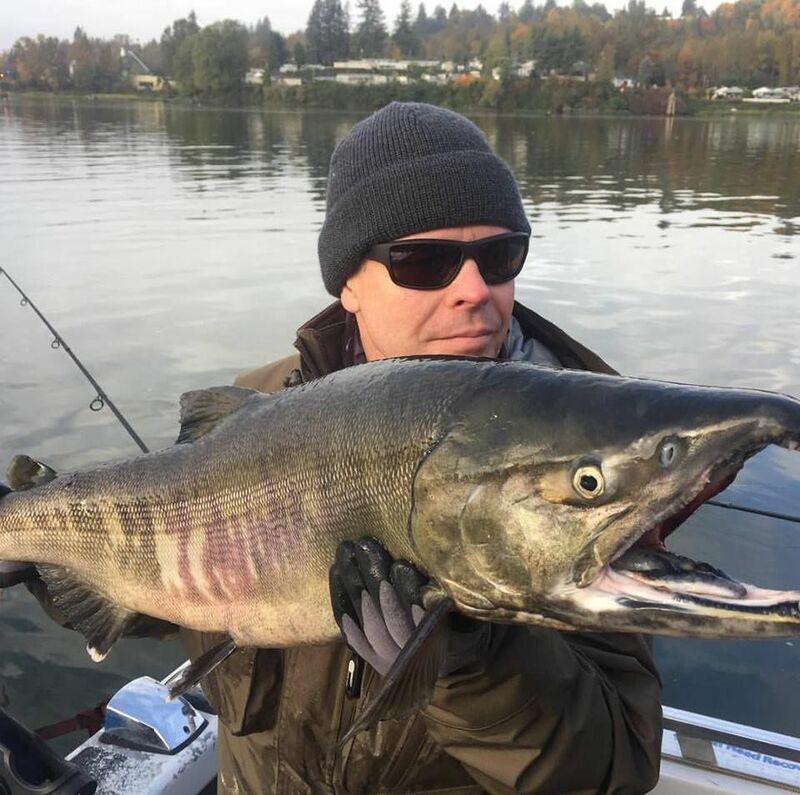 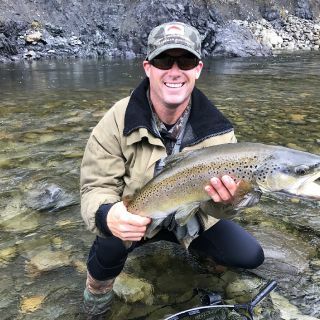 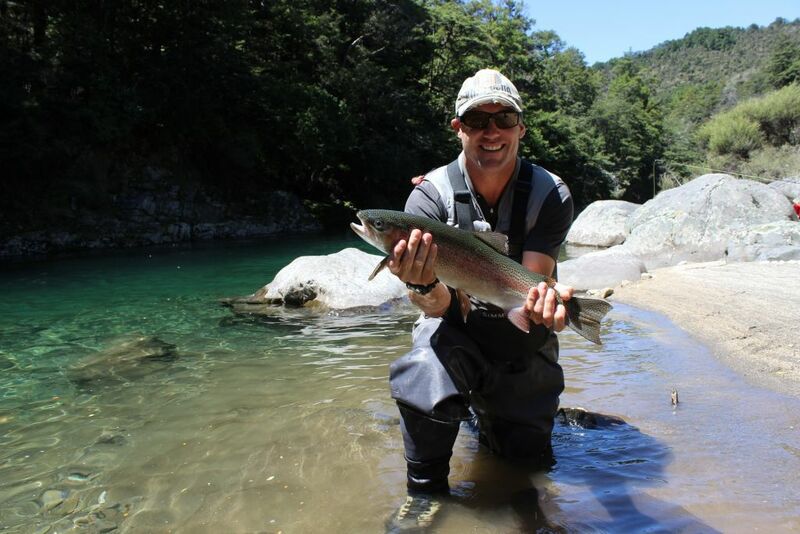 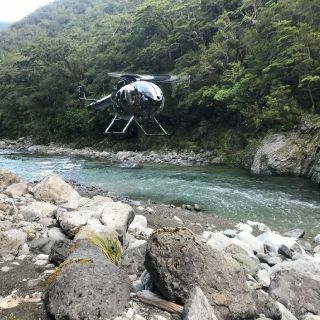 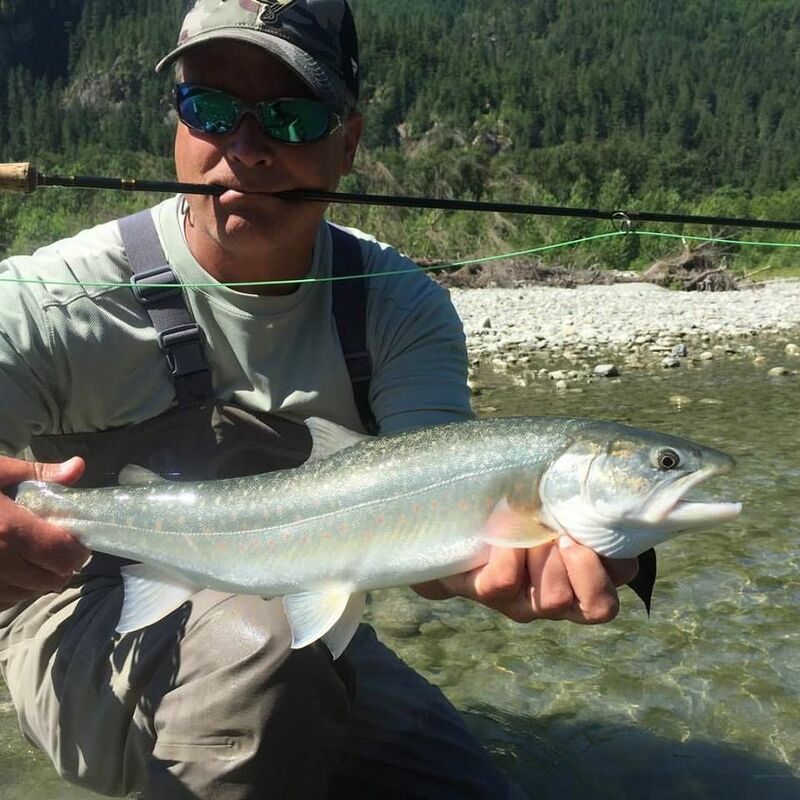 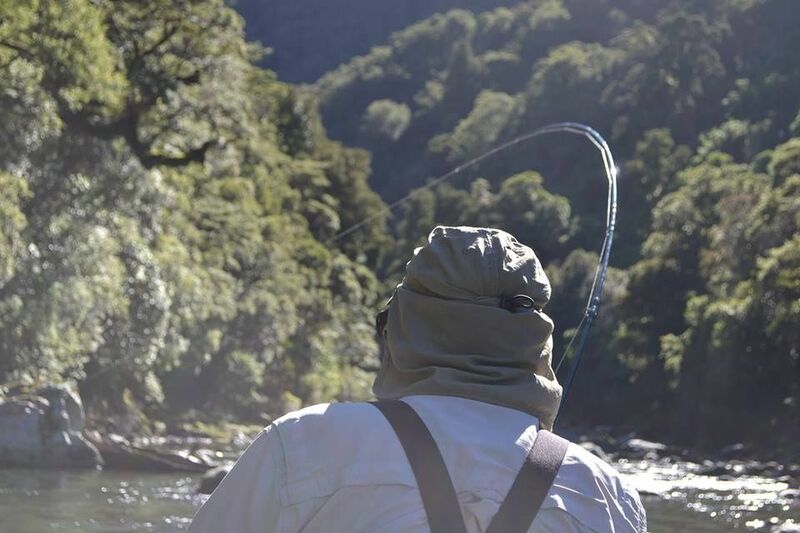 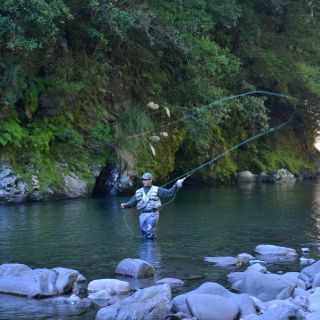 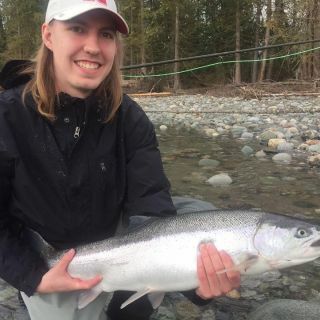 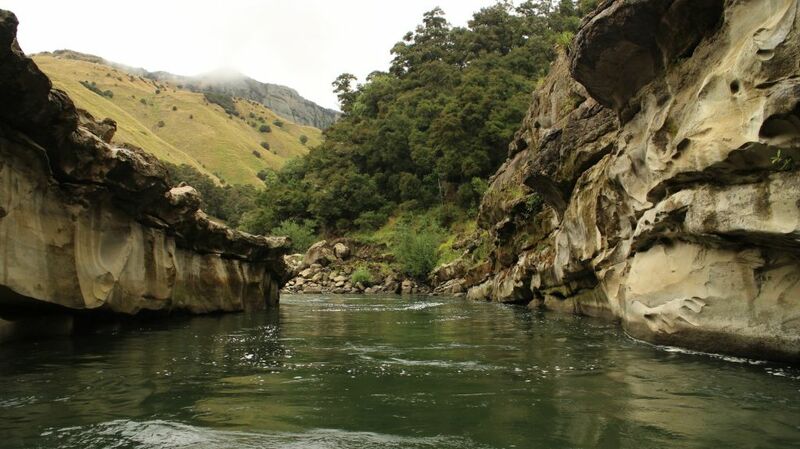 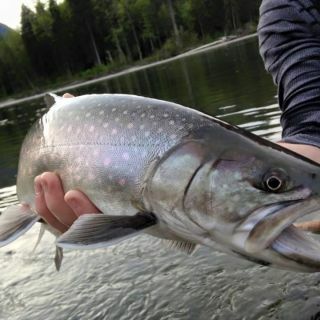 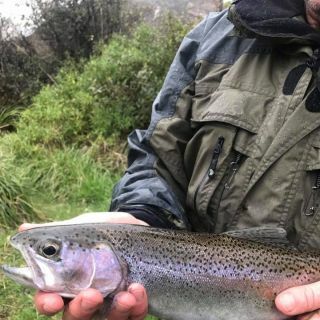 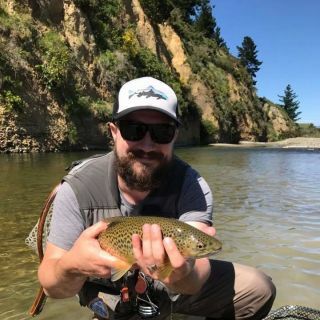 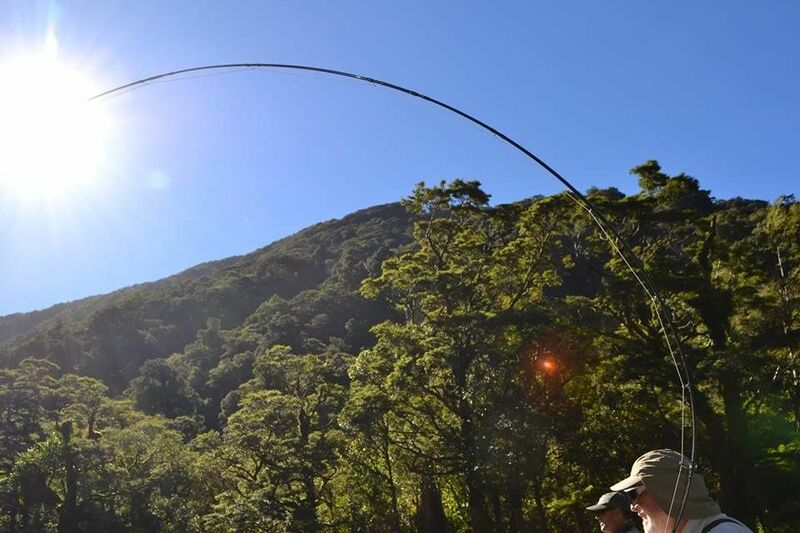 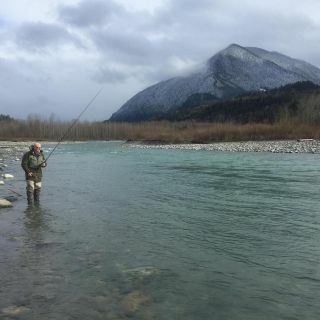 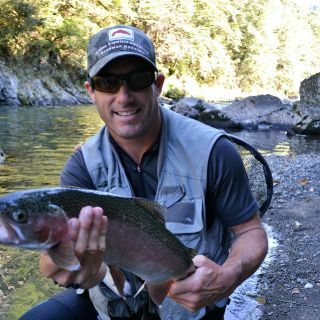 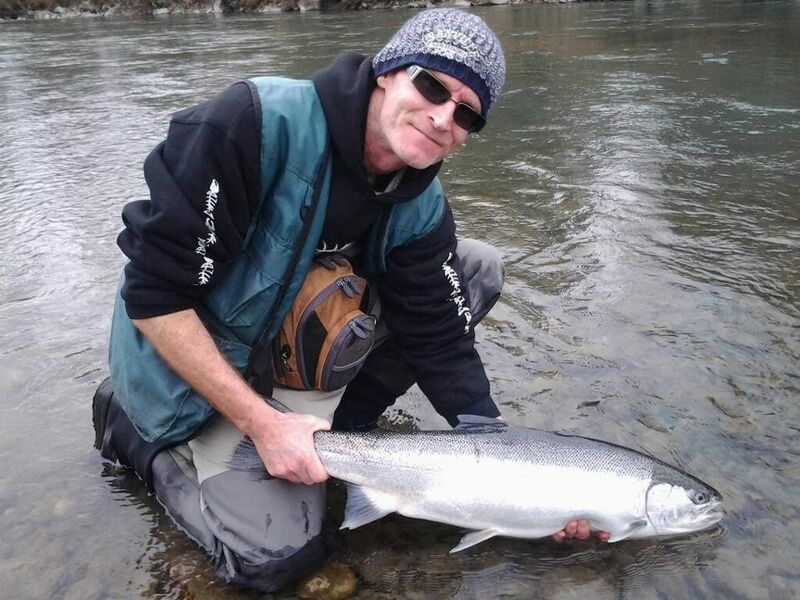 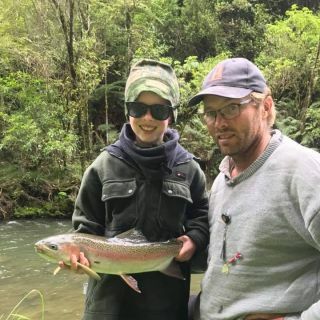 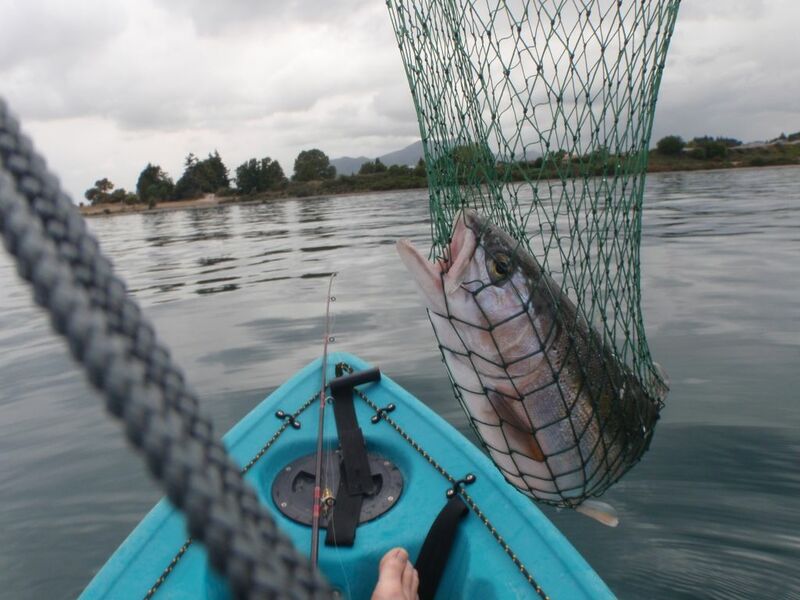 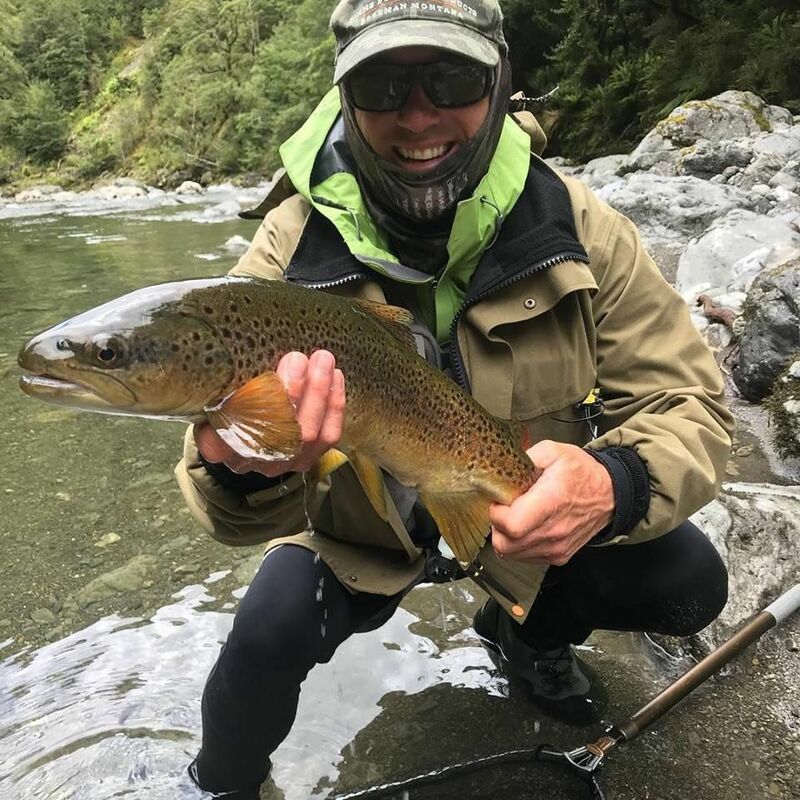 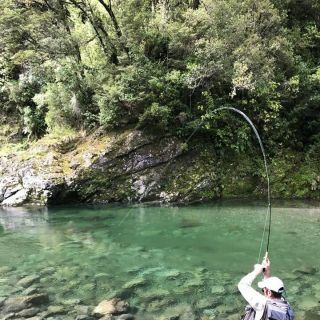 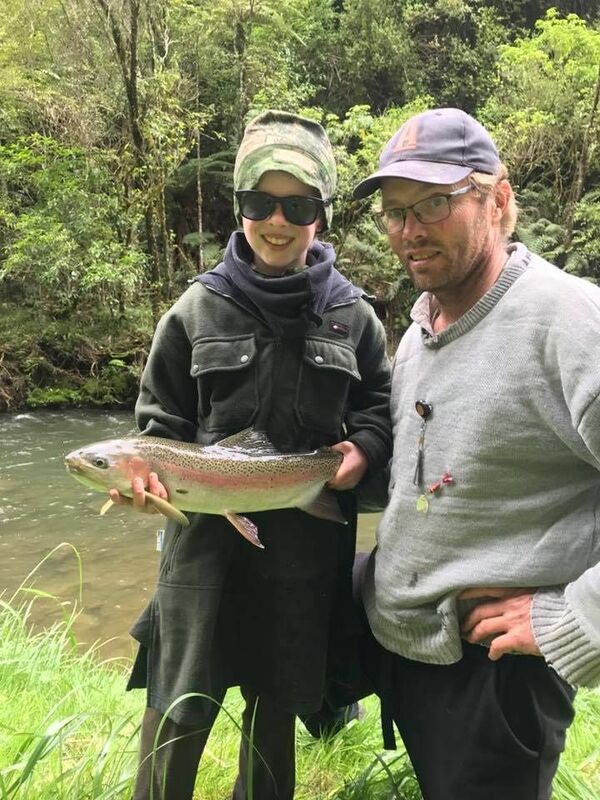 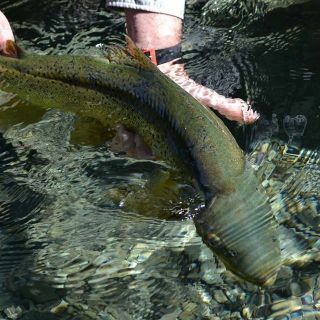 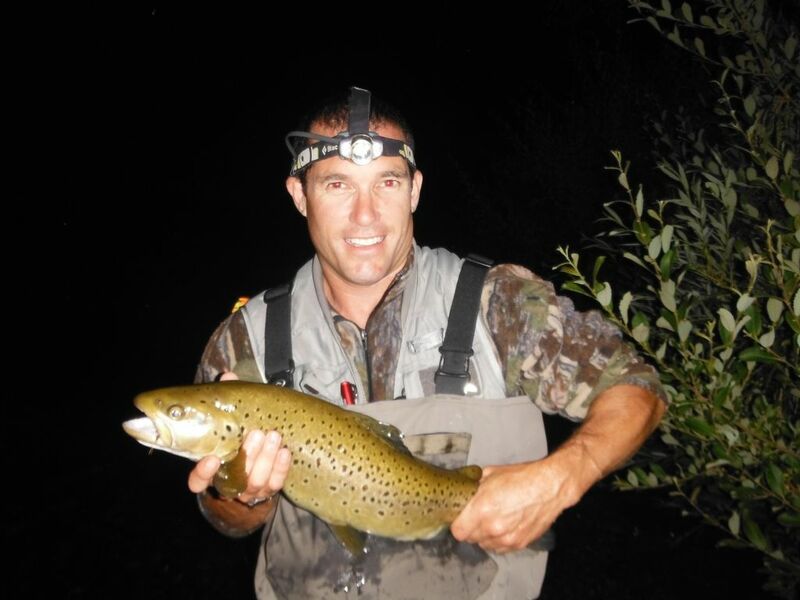 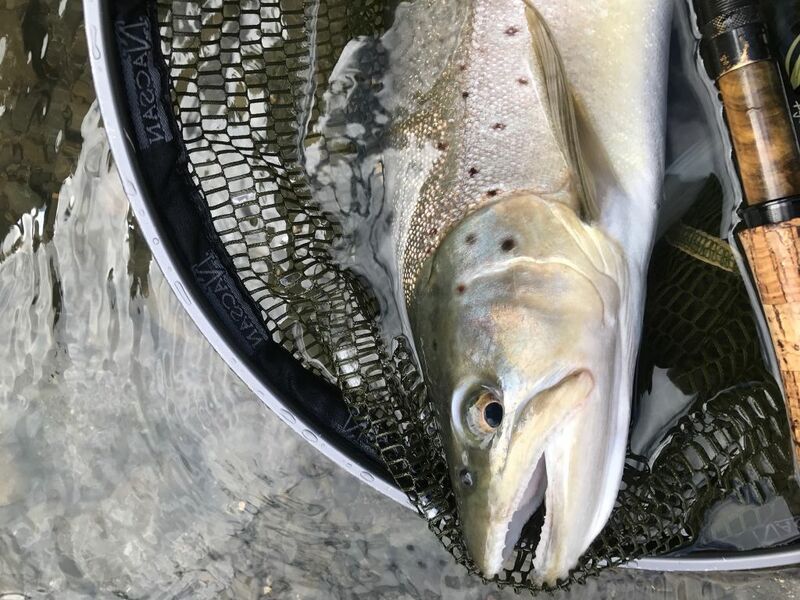 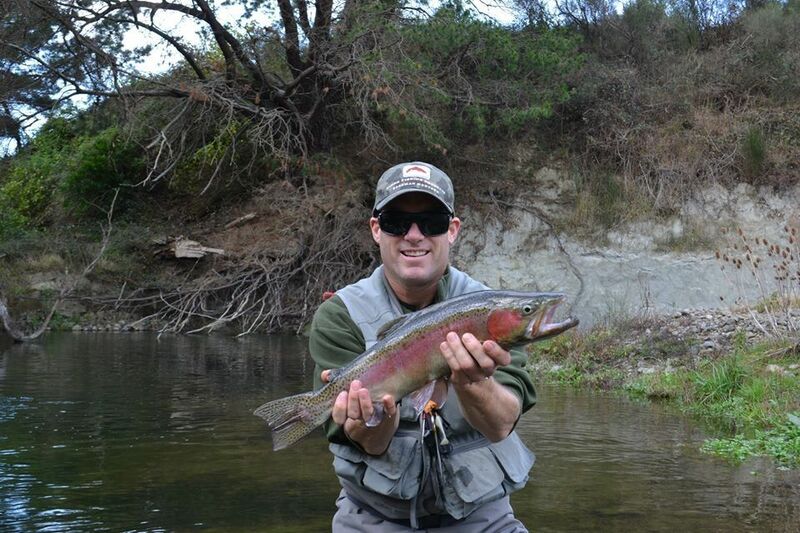 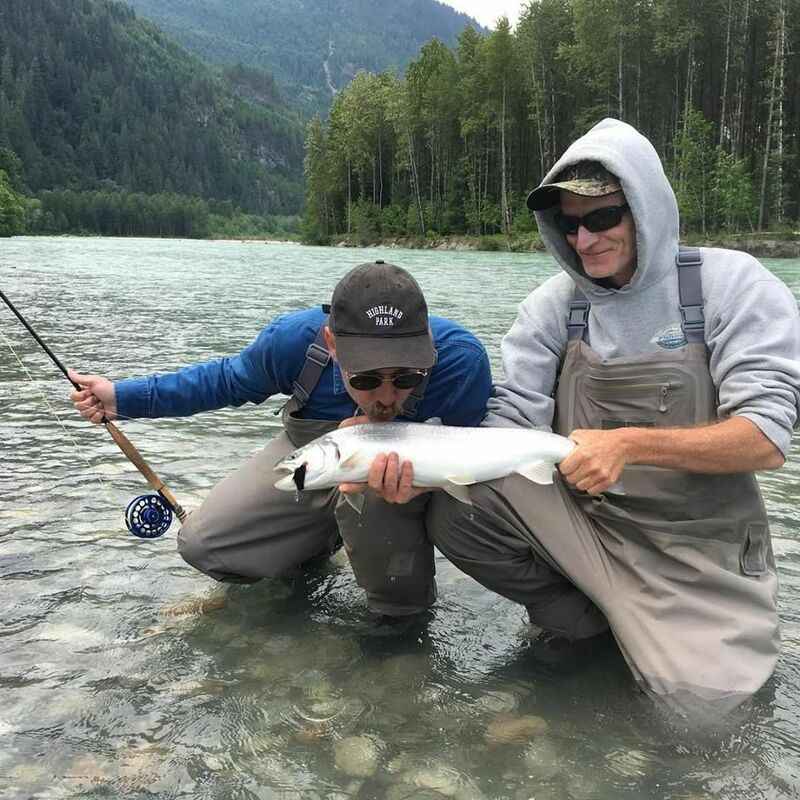 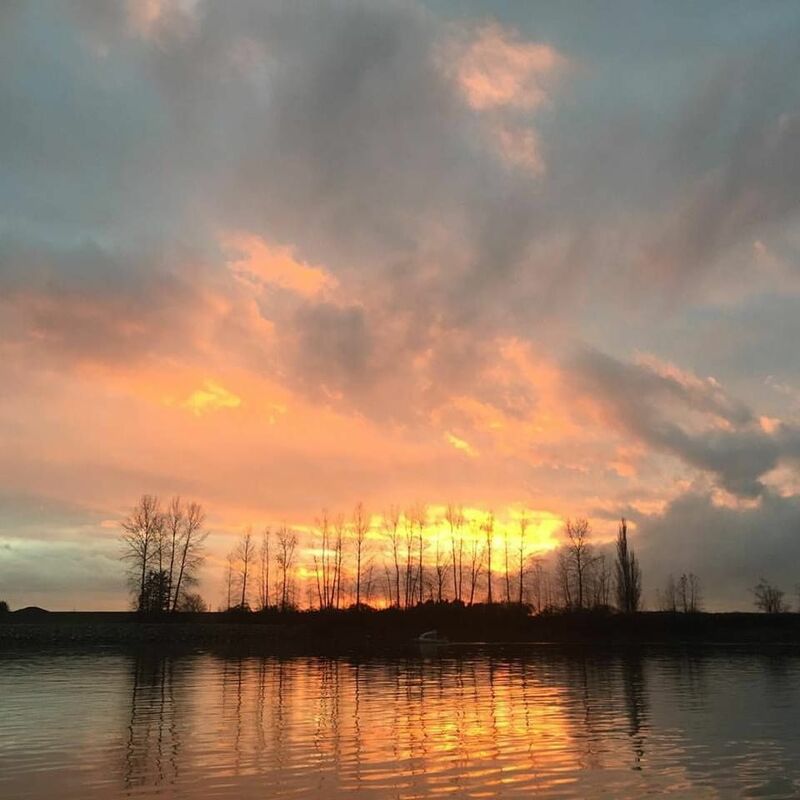 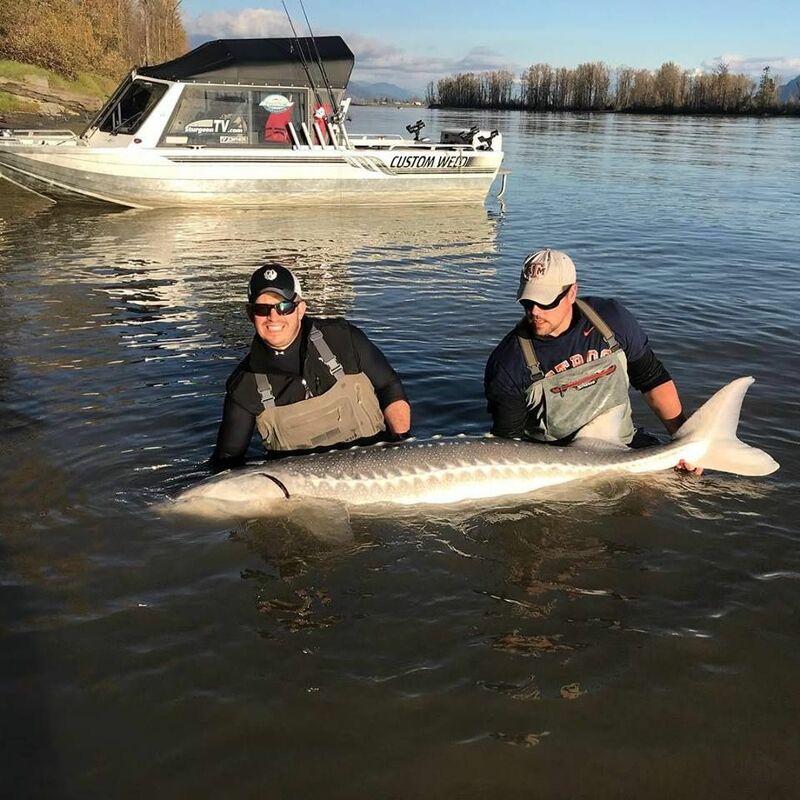 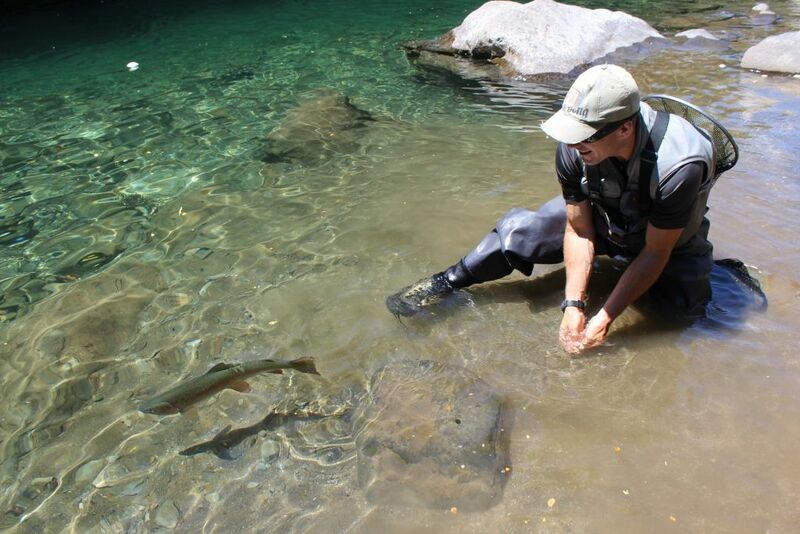 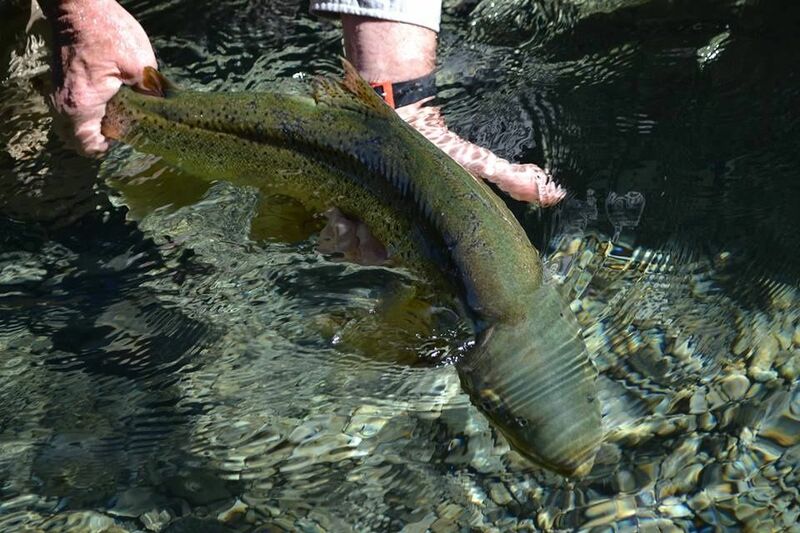 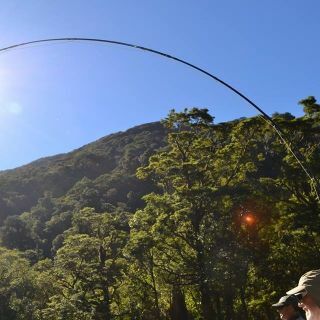 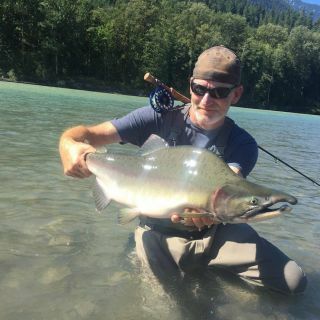 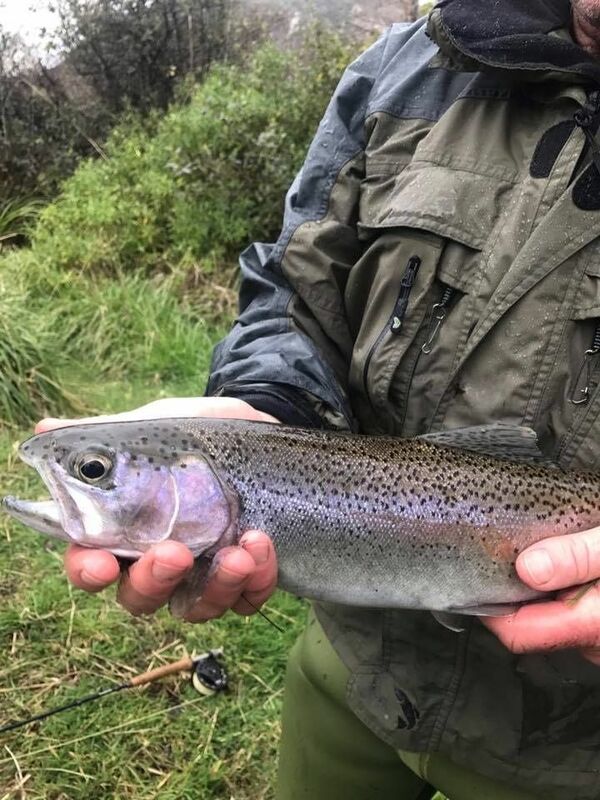 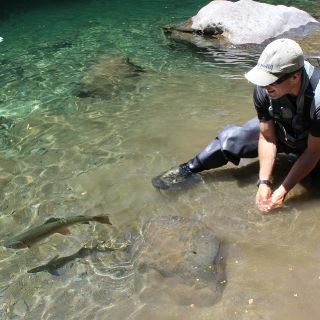 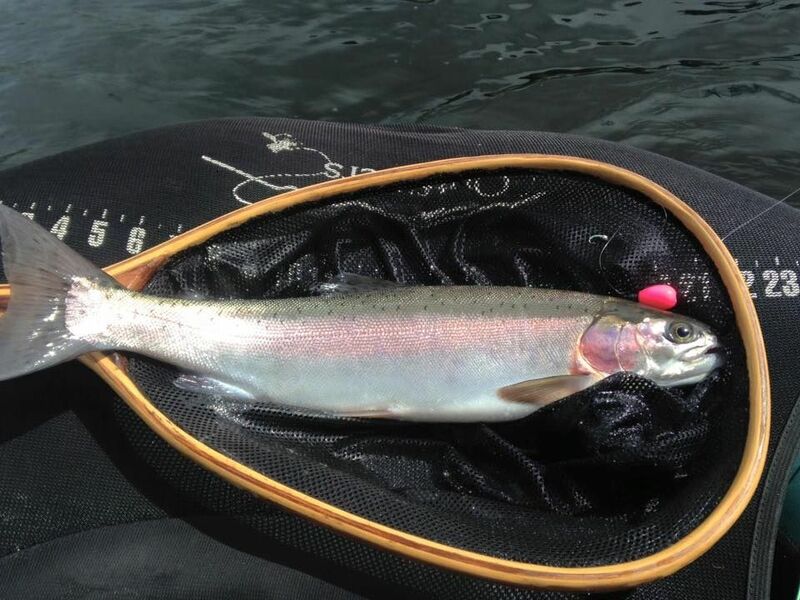 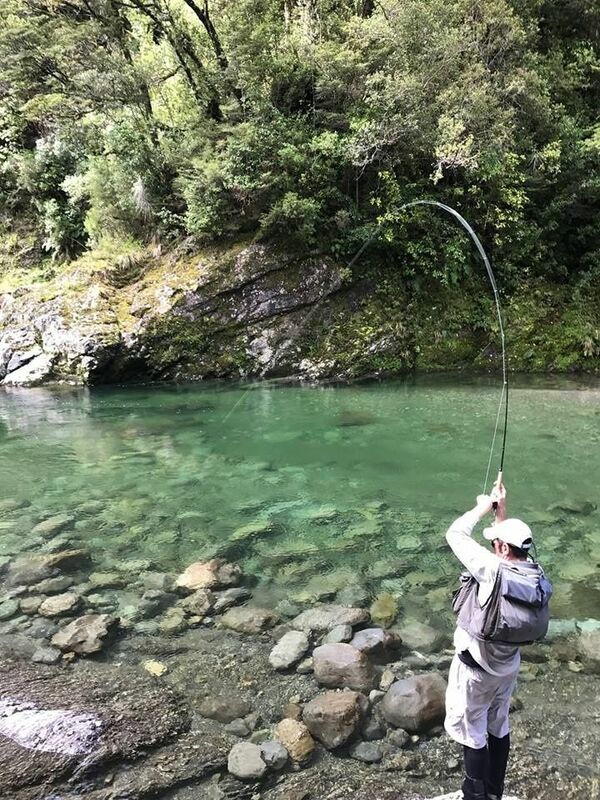 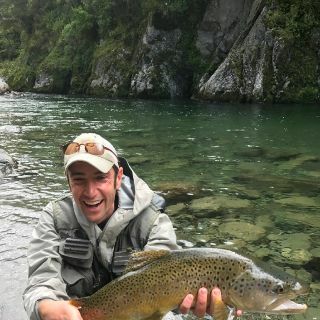 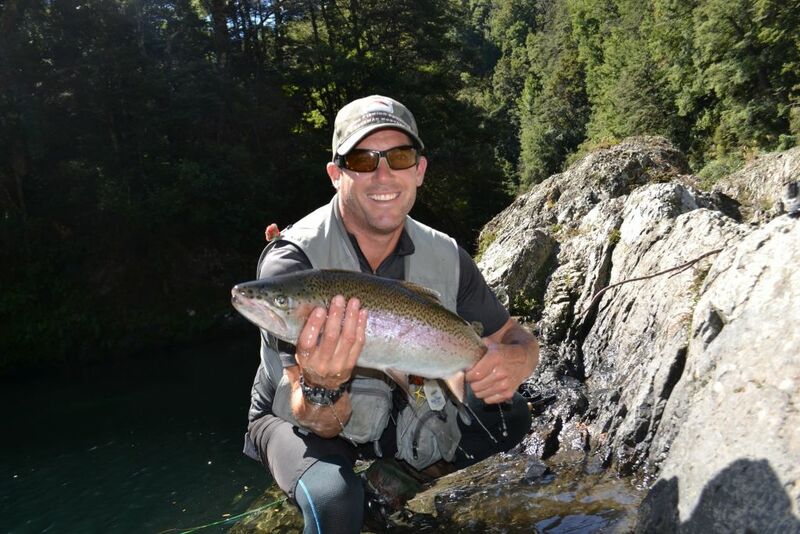 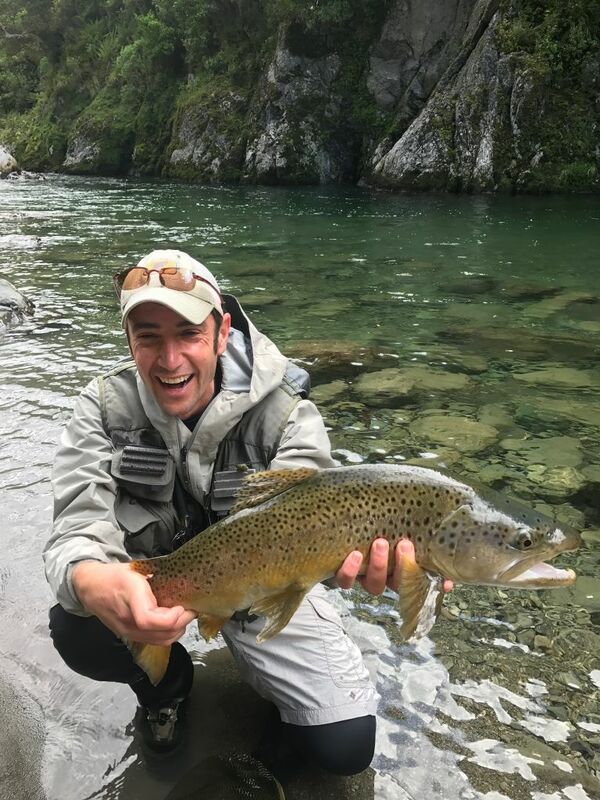 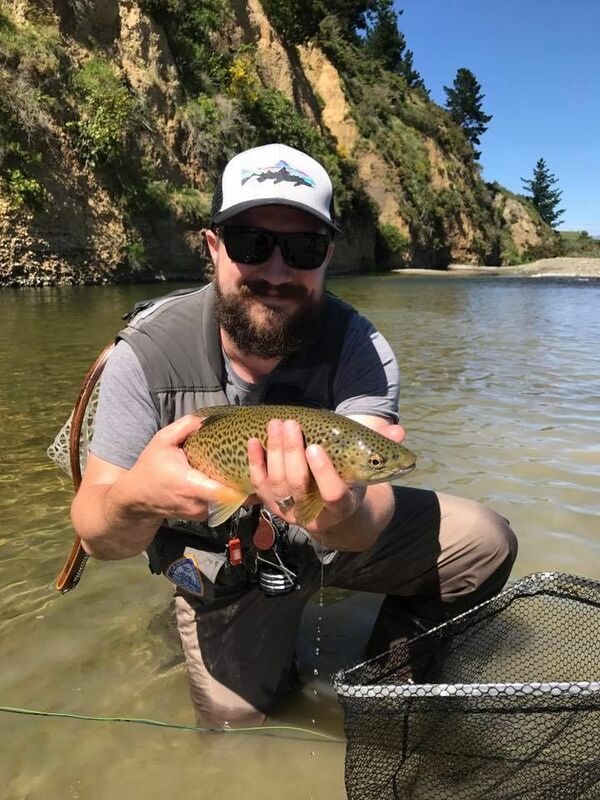 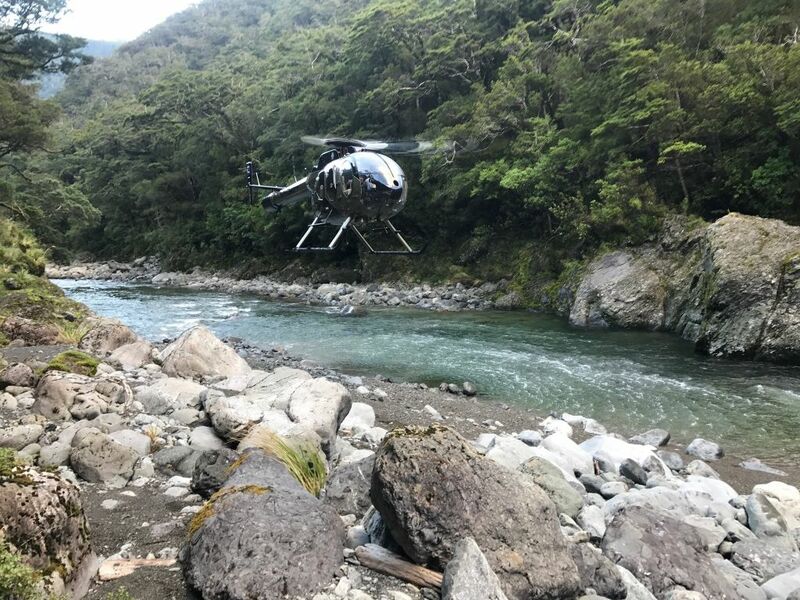 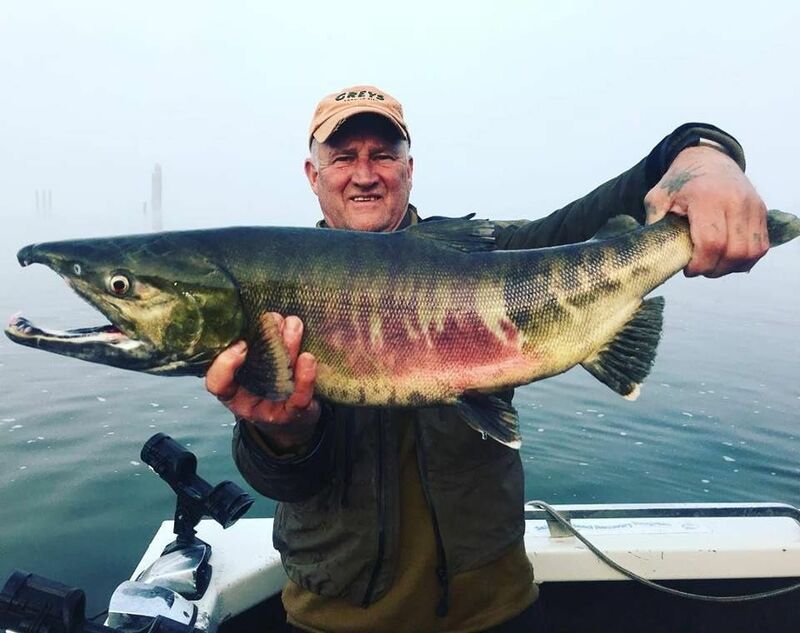 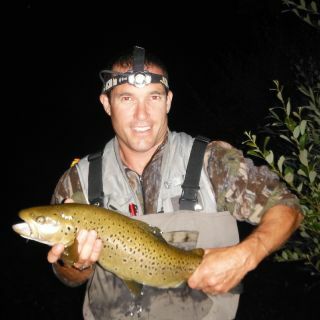 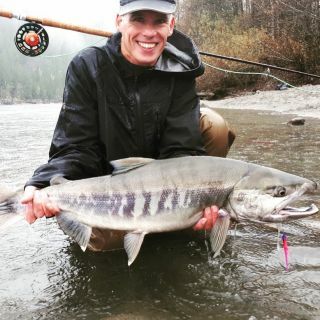 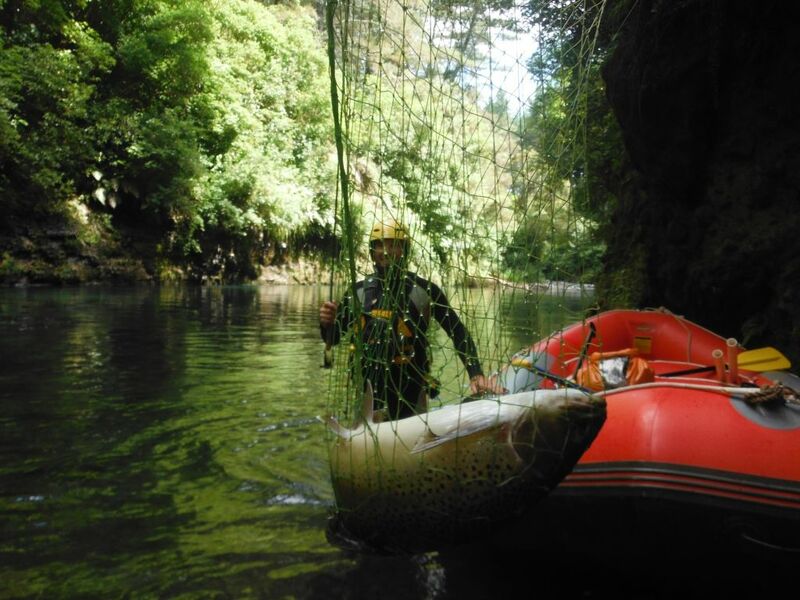 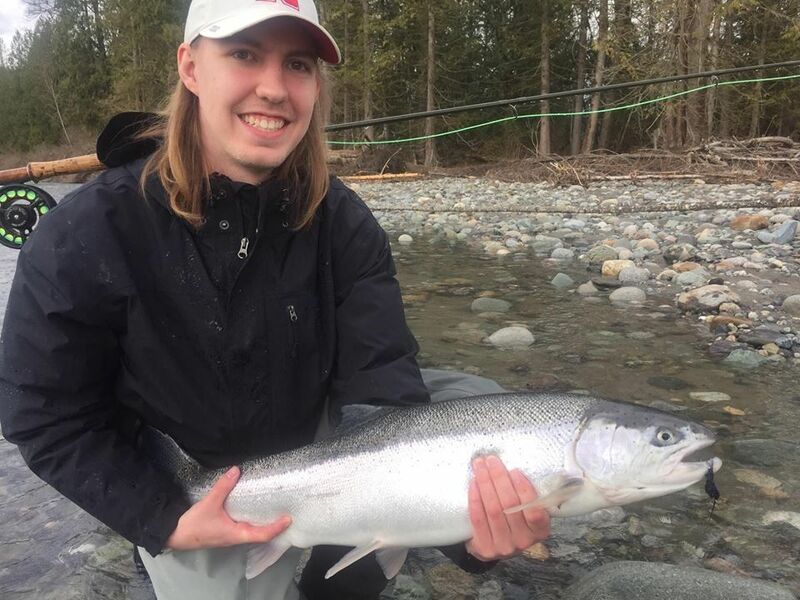 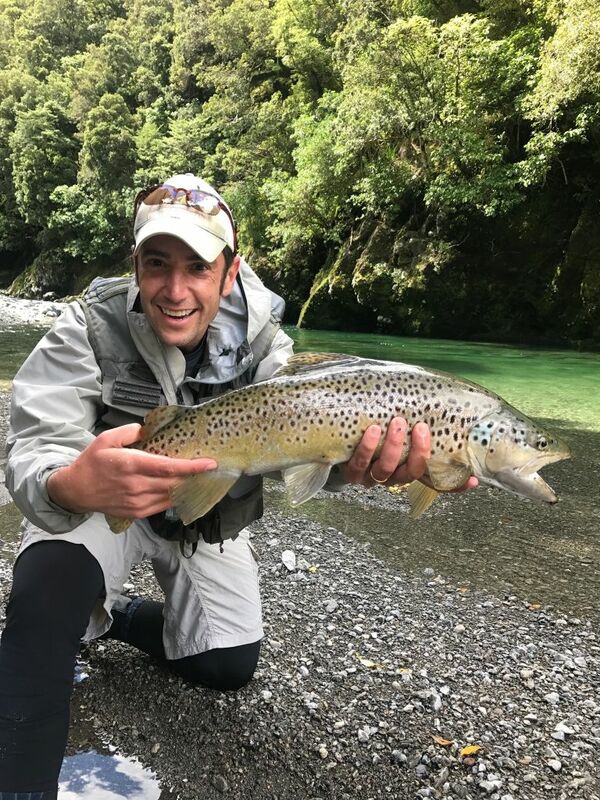 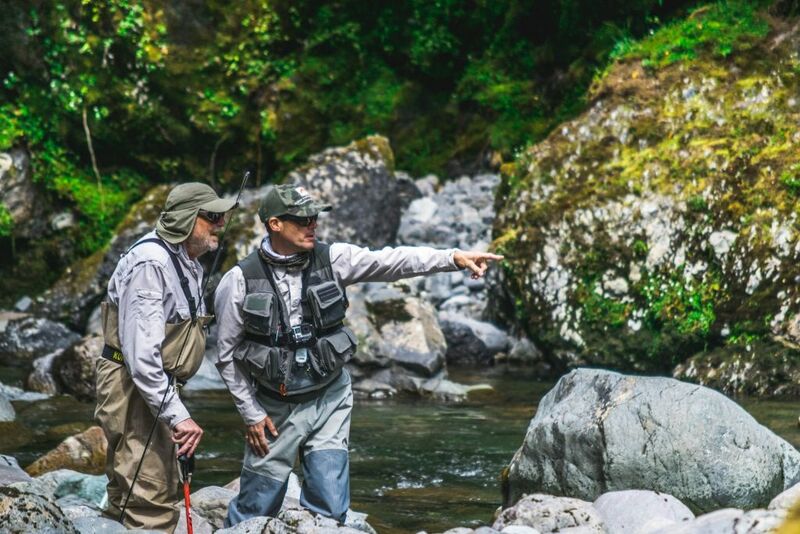 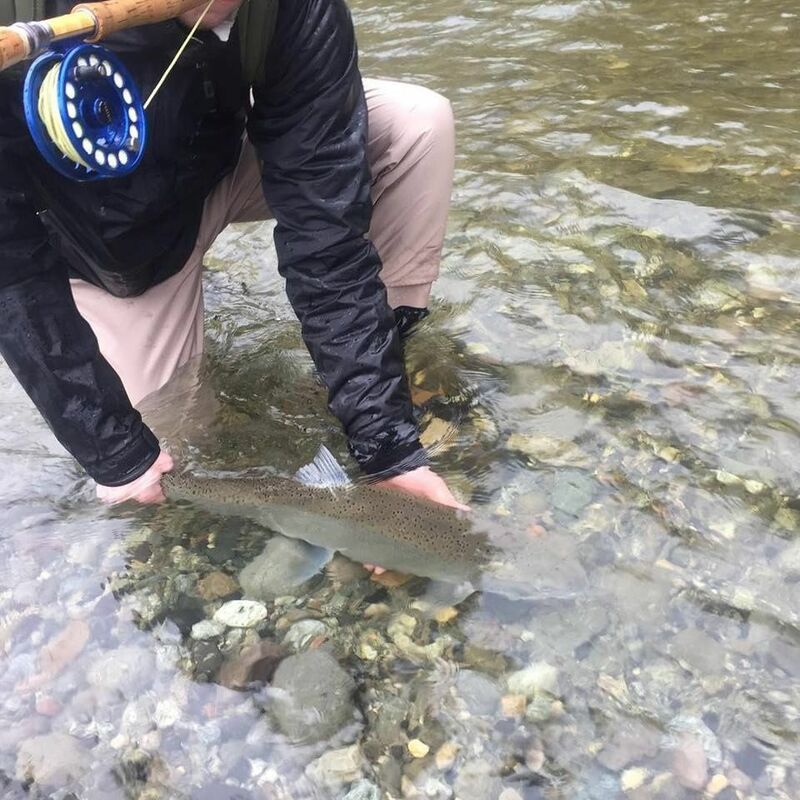 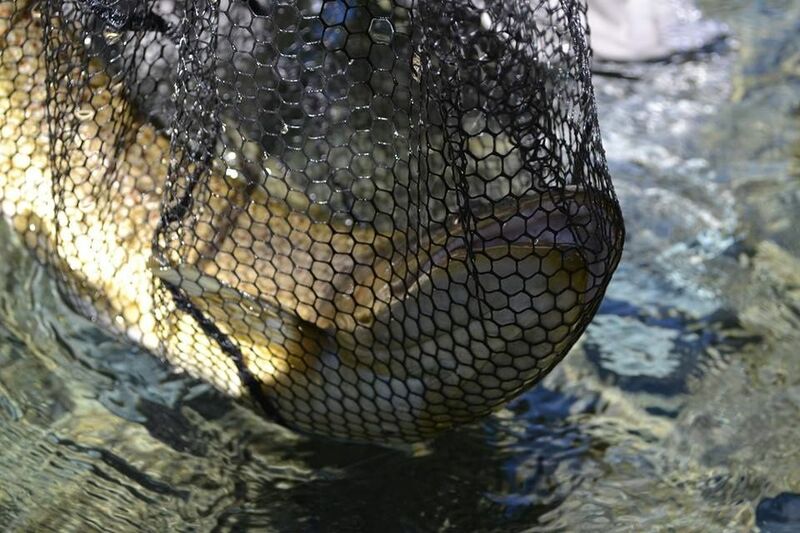 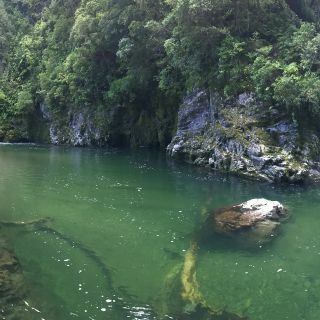 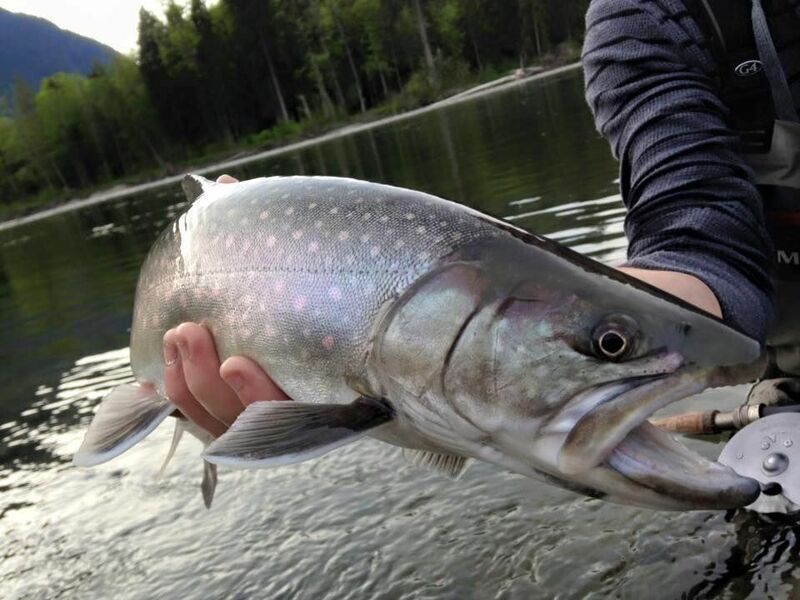 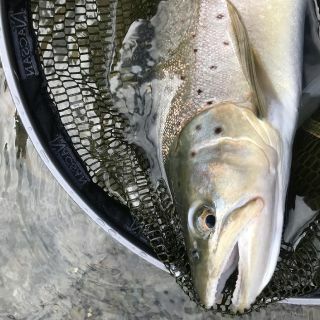 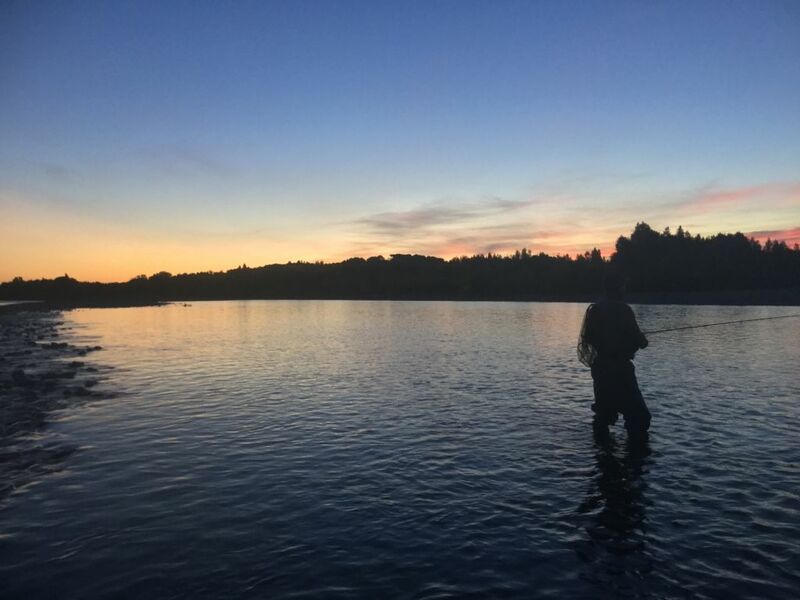 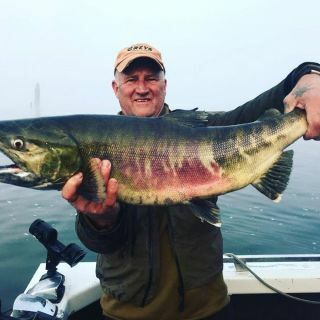 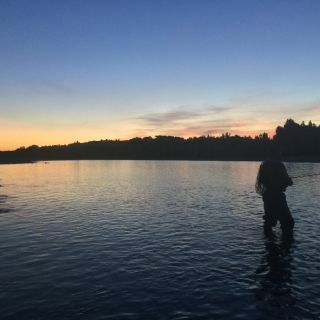 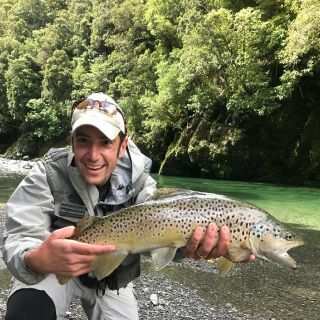 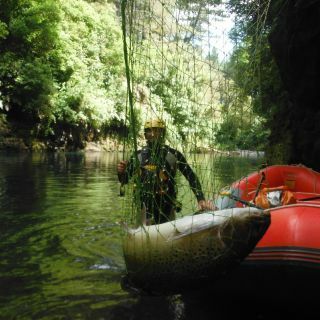 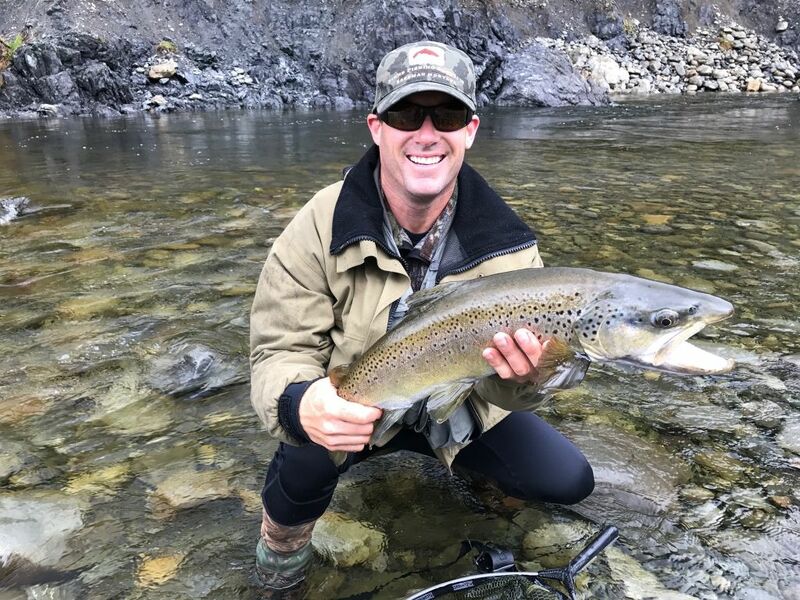 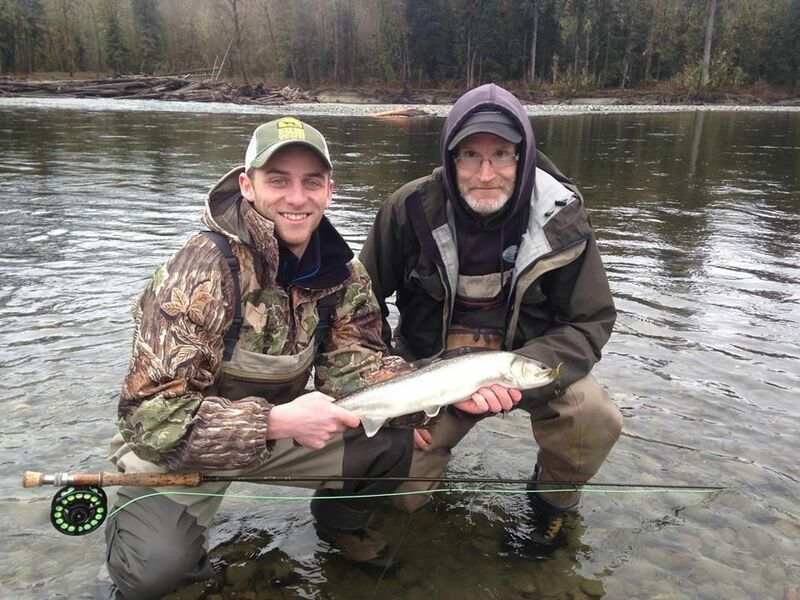 At Go Fish Kiwi we offer exceptional Guided Trout fishing, raft fishing, helicopter fishing, single day or multi-day adventures for beginners through to expert. 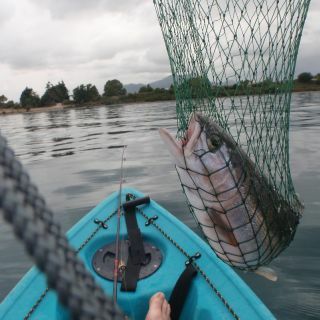 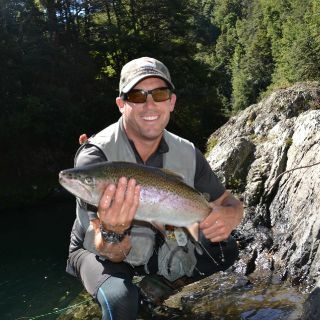 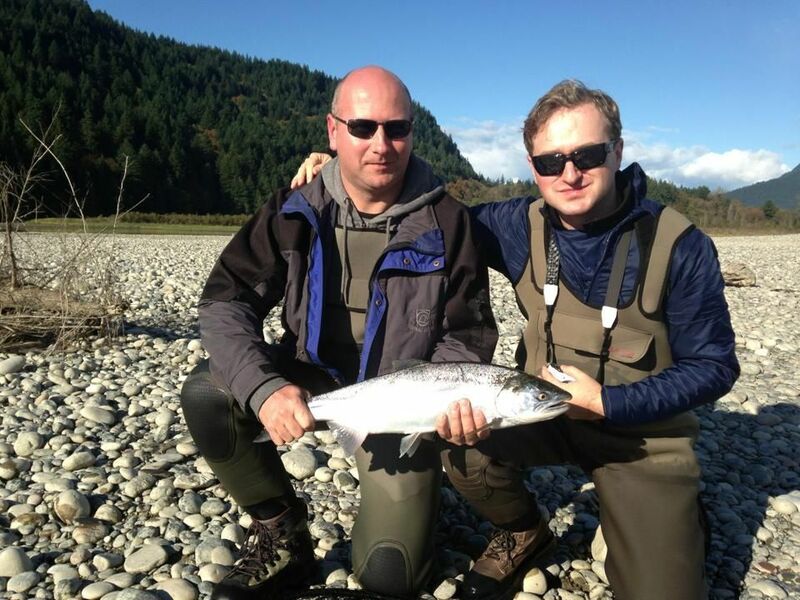 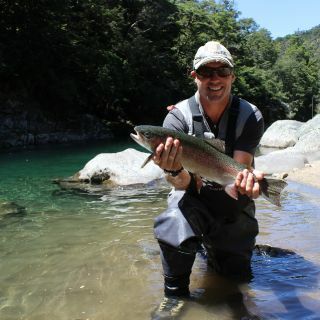 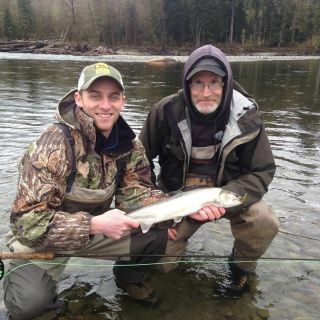 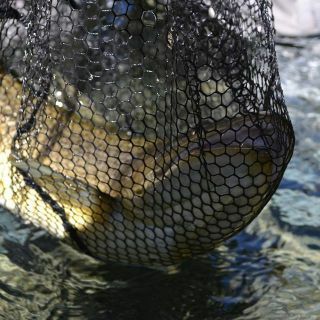 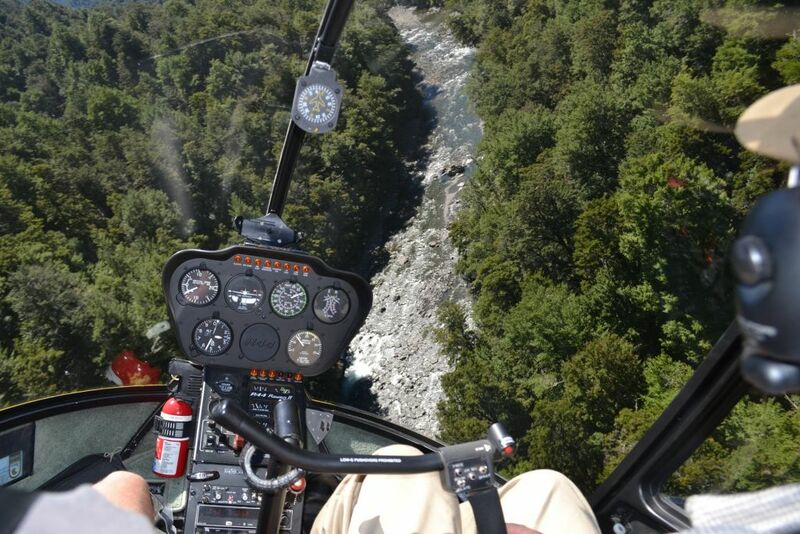 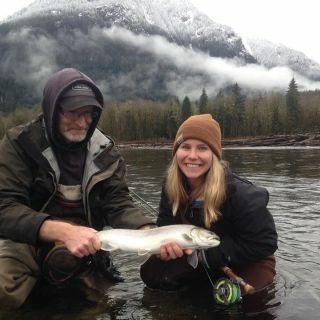 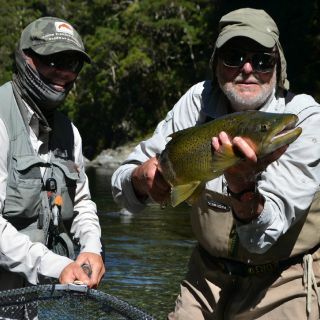 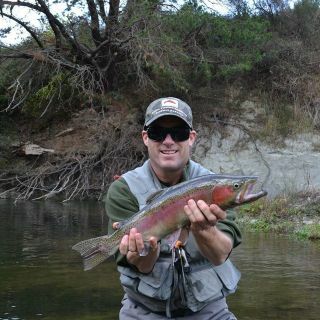 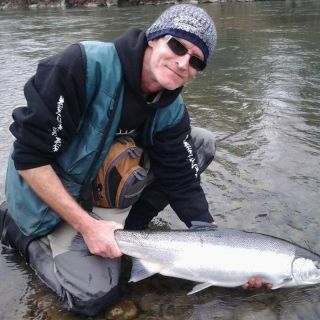 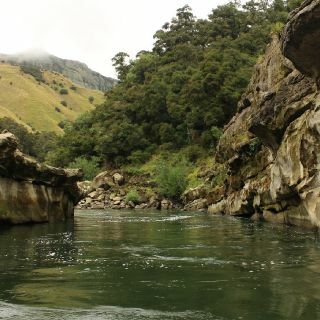 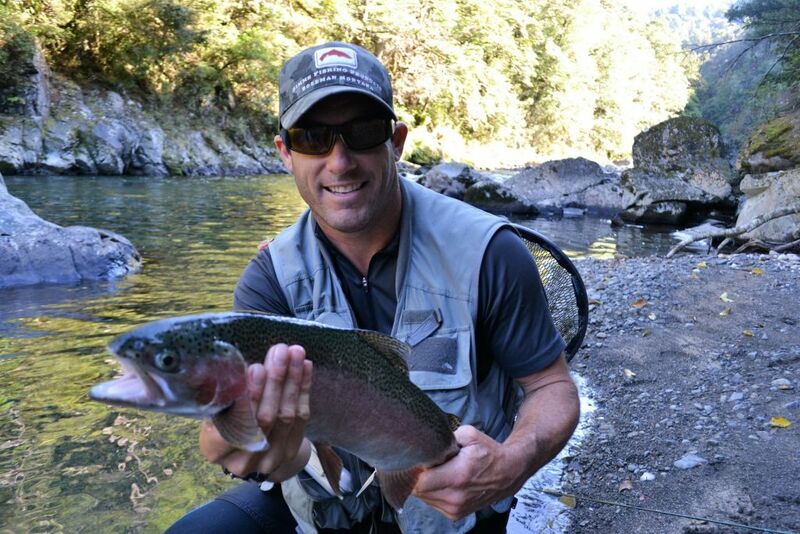 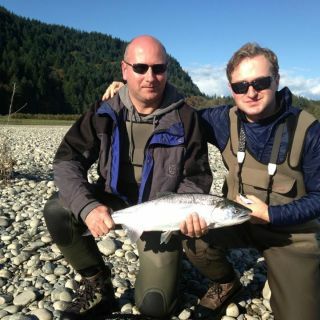 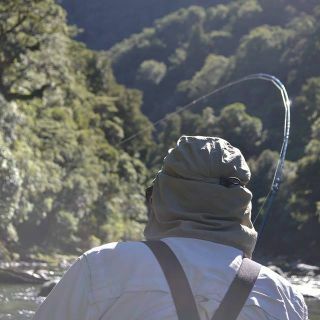 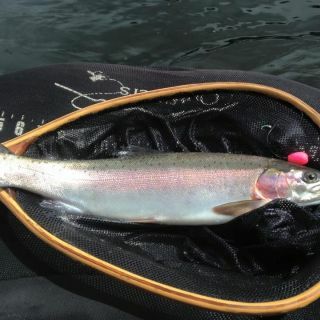 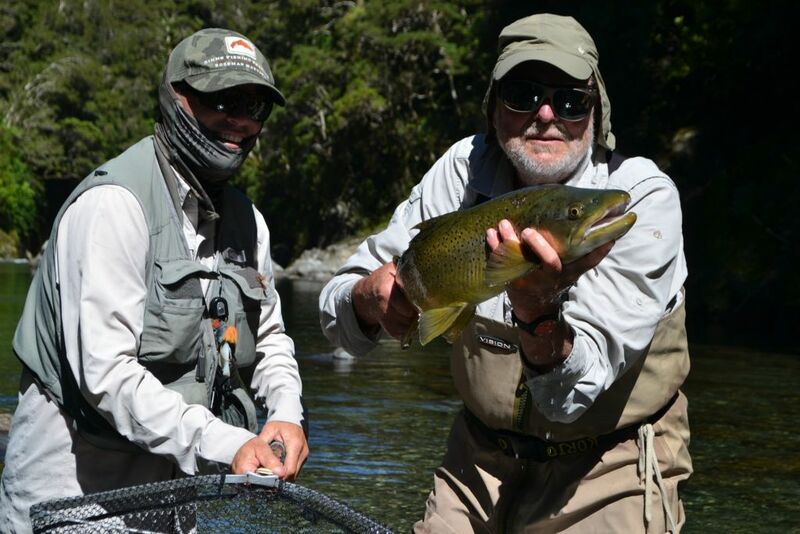 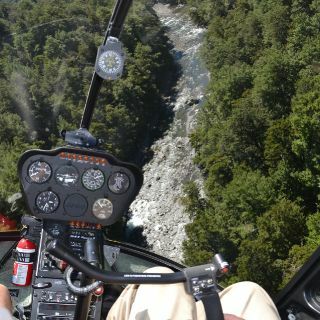 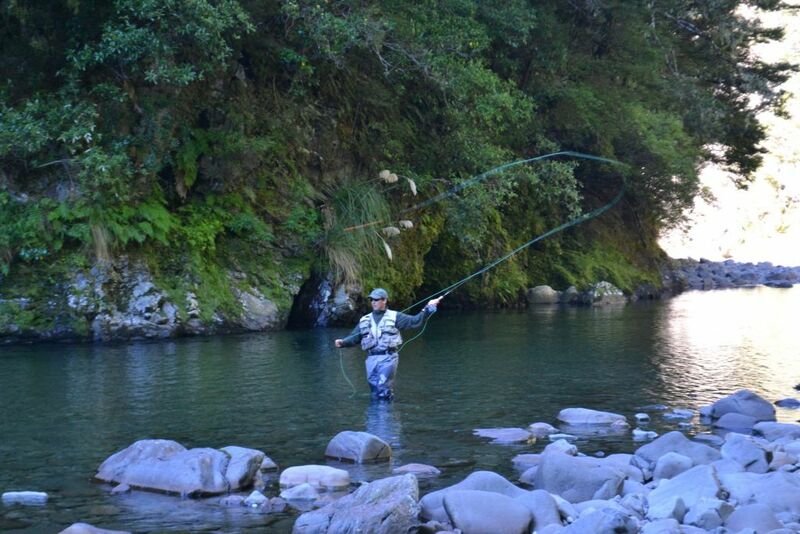 As a member of the New Zealand Professional Fly Fishing Guides Association you can be assured you will be looked after. 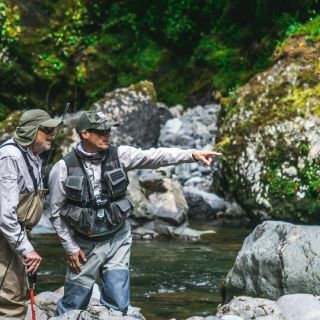 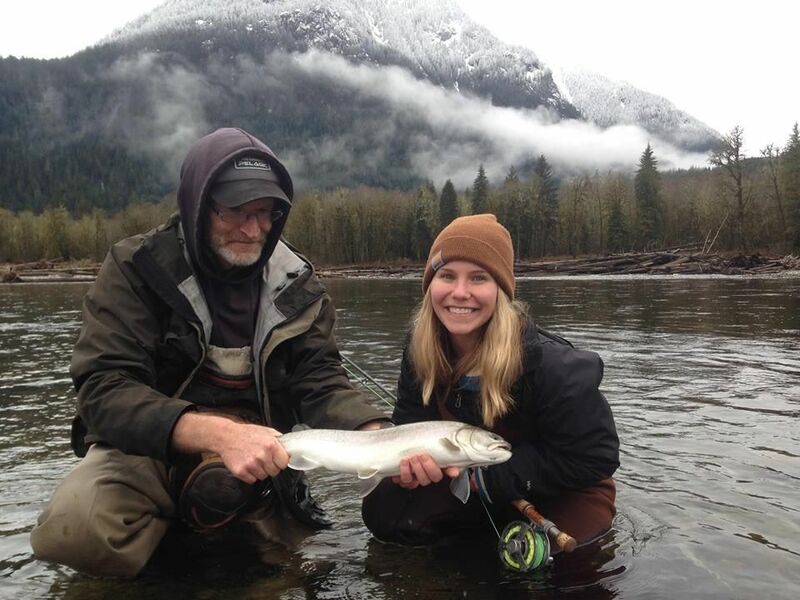 Our local knowledge, friendly and patient approach to guiding is why we have so many return clients, so visit our website and let us provide for you a trip of a lifetime.